with info about How to use Nextdoor.com to spread the word! I hope your Fall/Winter is going well. here’s our current newsletter. I wanted to write you a quick note about one way I think we can get Farm My Yard going with more people. That’s Nextdoor.com. If you’re already a member of Nextdoor, you probably know what a potent tool for neighborhood organizing it is. If not, here’s a short article I wrote about it awhile back. If you’re looking for someone to Farm your Yard – try posting on Nextdoor. If you’re looking to farm someone else’s yard – try posting on Nextdoor. 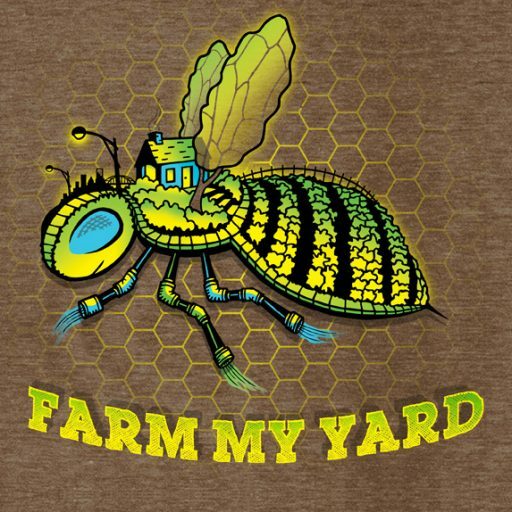 Also, if you just want to encourage others in your neck of the woods to get busy ripping out their lawns and making the world more habitable for us and other species – post something titled Farm My Yard on Nexdoor.com – then, here’s the magic. Follow-up. Keep the conversation going. There will be nay-sayers – your post will sink down covered over by people discussing politics; car break-ins; what have you – all you have to do is from time to time – post on the thread you’ve started. 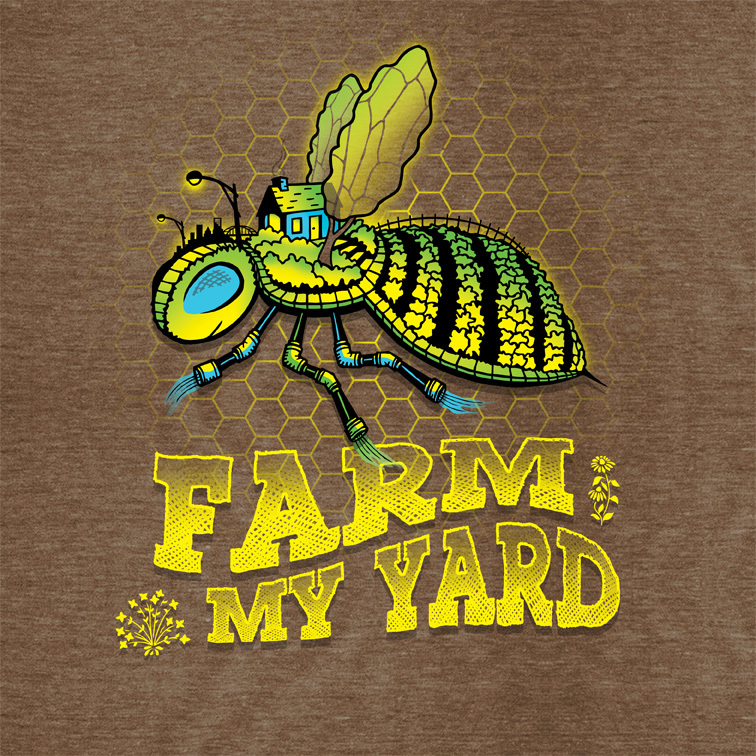 Then, the new people who’ve joined your neighborhood group will learn about Farm My Yard – and others will get it that it’s something you’re passionate about. The movement is gathering steam – here’s just one cool example in Orlando, FL. Come see what’s happening on our social pages, too!